Part of the City of Melville, Applecross is an affluent suburb of Perth that is bounded by both the Canning and Swan Rivers. The suburb, which was first established in 1896, takes its name from the Applecross Peninsula in Wester Ross on the north coast of Scotland. 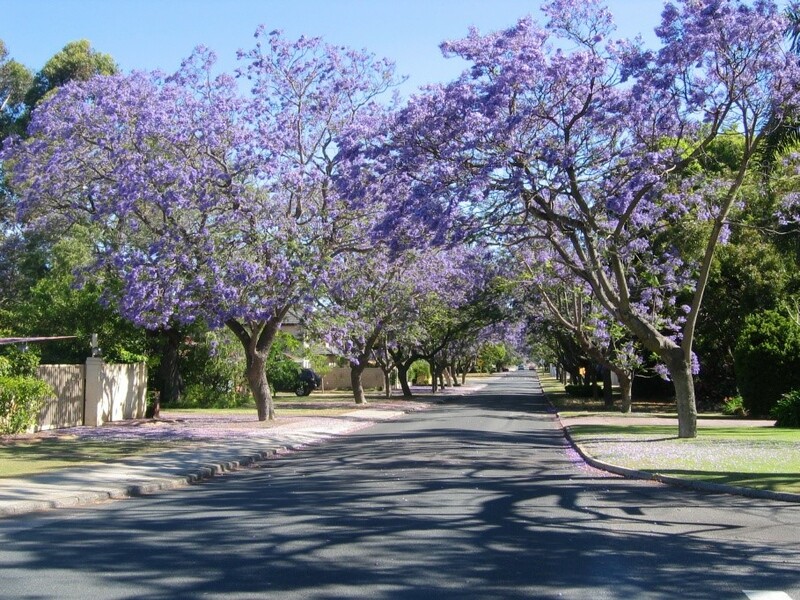 Applecross is a suburb whose streets are lined with Jacaranda trees and whose homes are valued far in excess of the median house price in Perth. Applecross’s has a close proximity to water from the Swan River and this is a lovely feature for local home owners however this can be a double edged sword because it also provides an attractant to that most odious of household pests, the rat. Rats seek warmth and shelter, particularly in cooler months, and these can be found in abundance in the large homes, sprawling gardens and river locations in Applecross and it’s not uncommon to find a rat presence in the ceilings of the homes in this lovely suburb. Rat removal in Applecross is performed on a regular basis by the technicians of Perth Pest Control. The baiting system we use to eliminate rats in Applecross is a non-secondary one that is safe for household pets, safe in that if a household pet comes across a dead rat and consumes it, the chance of that pet being effected is minimal . Termites are another common problem in Applecross homes – particularly older homes with wooden sub-floors. Termites seek two things – food (timber) and moisture and they find these things in copious amounts in Applecross. It’s recommended by Australian Standards that all homes have a robust termite barrier installed. Perth Pest Control is extremely experienced in installing termite barriers as either a liquid based one (for established homes) or a physical termite barrier for homes under construction. Termite damage can be extremely expensive – especially for the high value homes in Applecross – and home insurance does not cover damage to homes by termites. To give Applecross home owners peace of mind, Perth Pest Control regularly conducts termite inspections to Australian Standards AS3660 in Applecross homes. Having annual termite inspections performed will give an indication of any termite activity and if found, we can put plans in effect to eliminate this pest. For any termite or other general pest problem in Applecross, contact Perth Pest Control today. We have been trusted to protect many of the homes in Applecross and can offer proven methods to eliminate most household pests. As well, you will be dealing with one of Perth’s most experienced and knowledgeable pest control companies . . . one that is 100% WA family owned and operated and is local.